Aylat was born and raised in Maryland and recently graduated from Towson University with a degree in Special Education. During her time at Towson, Aylat served on the student board of Towson Hillel and Best Buddies for two consecutive years. 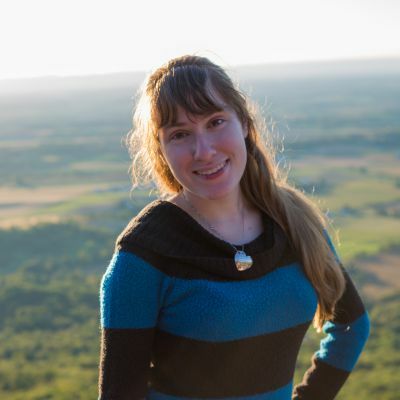 She also had the opportunity to study abroad at the Hebrew University in Jerusalem, Israel where she took a class in Jewish experiential education. Additionally, she completed a short-term study abroad program focused on education in China. Aylat has worked at various Jewish day camps and sleepaway camps as an inclusion counselor and an assistant inclusion coordinator. Outside of her studies and work, Aylat enjoys many types of dance, including Israeli folk dance and classical ballet. 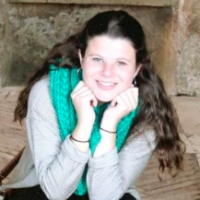 She is excited to be working in the field of inclusion within the Jewish community as a Daner fellow. Gali Sadek and is so excited to be the Daner fellow at the Yachad Israel office this upcoming year. She is originally from Teaneck but moved to Jerusalem this summer. Gali recently graduated from Barnard College where she studied psychology and sociology. 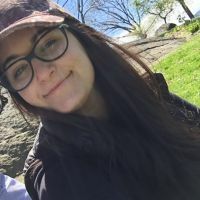 While on campus, she was very involved in spreading mental health awareness through her involvement with various different organizations, both in the Jewish community and the larger school-wide community. During the summers, Gali spends her time at Camp Stone, a camp in Western Pennsylvania, dedicated to enriching the future of Jewish experiential education and promoting values of community and leadership. Shira Schwartz was born in Jerusalem but was raised in the town of Paramus, New Jersey. Following her years of high school at Maayanot, she went to Shaalavim, a seminary in Israel, where she studied for a year and a half. 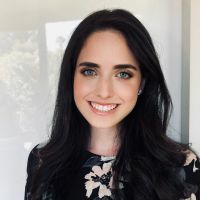 Following those formative years, Shira went to school at Stern College for two and a half years, where she recently received her degree with a major in Psychology and a minor in Biology. Shira has spent her summers and school years in almost every capacity under the Yachad name, spending time at camps such as Morasha, Getaway, Yad B’Yad, and Lavi. Shira is excited to be a Joel Daner Fellow for the upcoming year and give more to the organization that is such a part of me. Following this incredible fellowship, she hopes to pursue a career in clinical counseling. Yael (Nissanoff) Simpser is from Los Angeles, California. Although a Cali girl at heart, she has braved the bitter winters in NYC, where she has just graduated Stern College for Women with a degree in English and minor in Biology. Throughout her college experience, she had the privilege of working on Yachad Shabbatons and looks forward to this incredible opportunity to work as a Yachad Fellow as well! After the Fellowship, Yael hopes to attend Physicians Assistant school. Yael is a bit of a thrill seeker, especially when it comes to skiing and surfing. She loves traveling and has spent her summers seeing the world.